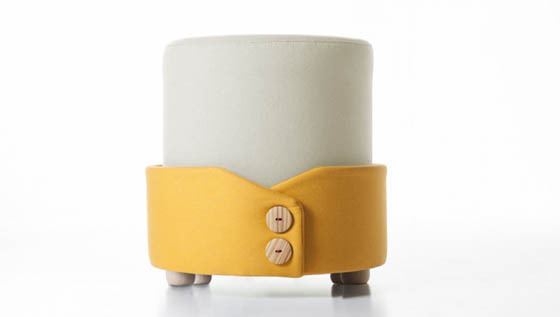 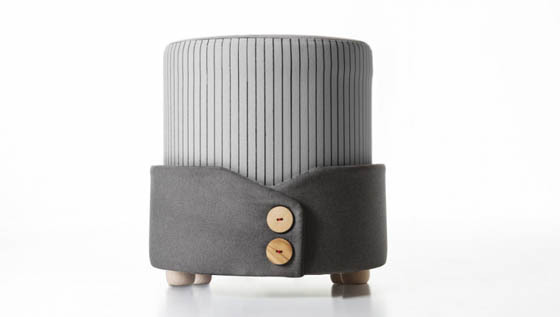 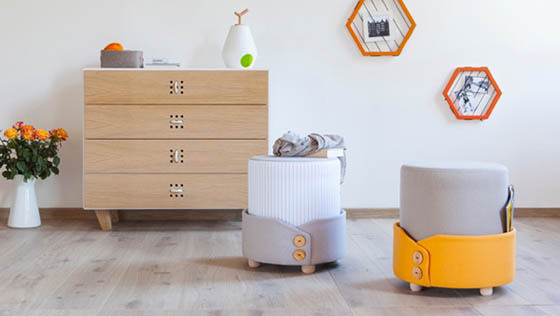 Deigned by Alessandro Damin, “Polsino” is a cute funny and comfortable design-pouf that resembles a shirt cuff. Polsino rolls his sleeves up to ensure nice, relaxing moments. 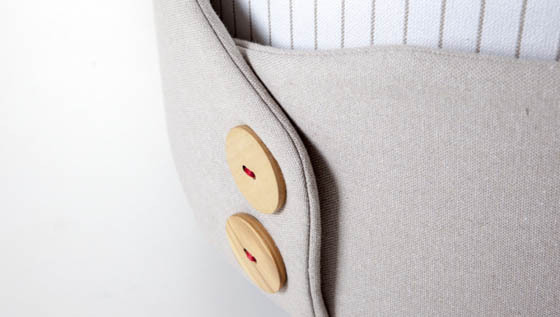 Besides being super comfortable, its cuff and wood buttons which double as a handy place to store your magazines and books. 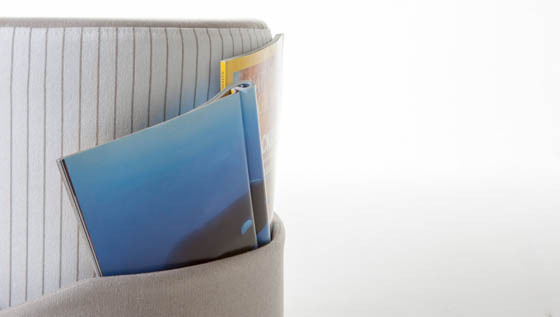 Playful and preppy, it’s a lighthearted and ironic conversation starter where you can sit and store your favorite reads.